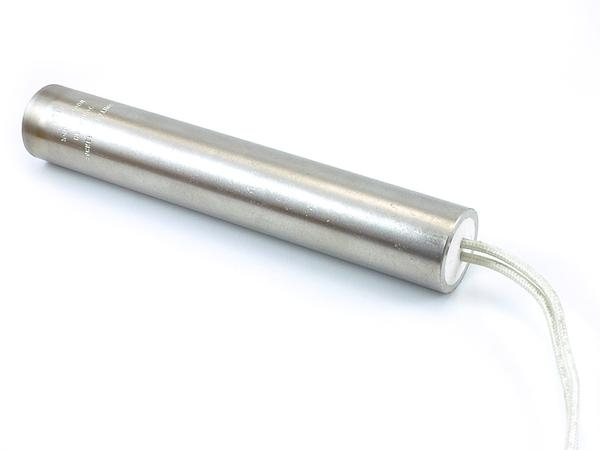 Shop Cartridge Heaters Online and Save! 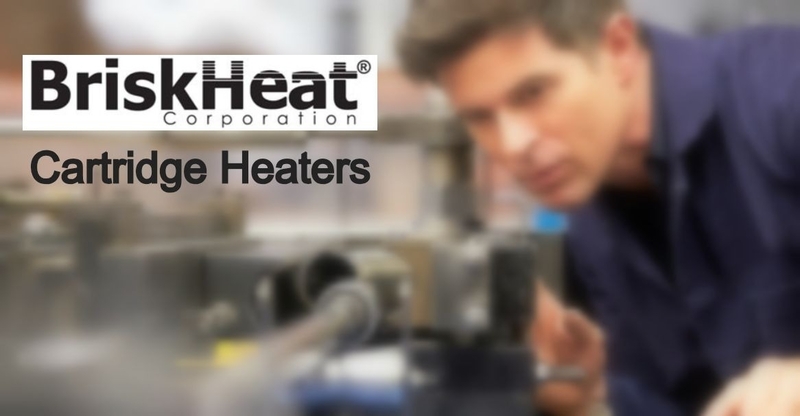 BriskHeat manufactures cartridge heaters that are made of high quality stainless steel and designed for applications where high operating temperatures or heavy vibrations may be present. These durable cartridge heaters are built for greater efficiency. Our stainless steel sheath is perfect for oxidation resistance in a wide variety of environments. The magnesium oxide interior delivers maximum dielectric strength and thermal conductivity and they are highly compacted for maximum heat transfer. Don't settle for ordinary standard cartridge heaters that don't last as long as the rugged BriskHeat heater. Most diameters and lengths in stock and ready to ship!